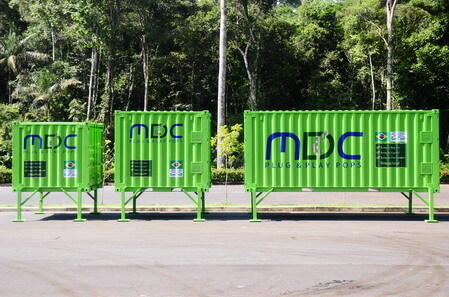 MANAUS, Amazonas, Brazil–(BUSINESS WIRE)–MDC Indústria de Contêineres Inteligentes Ltda. 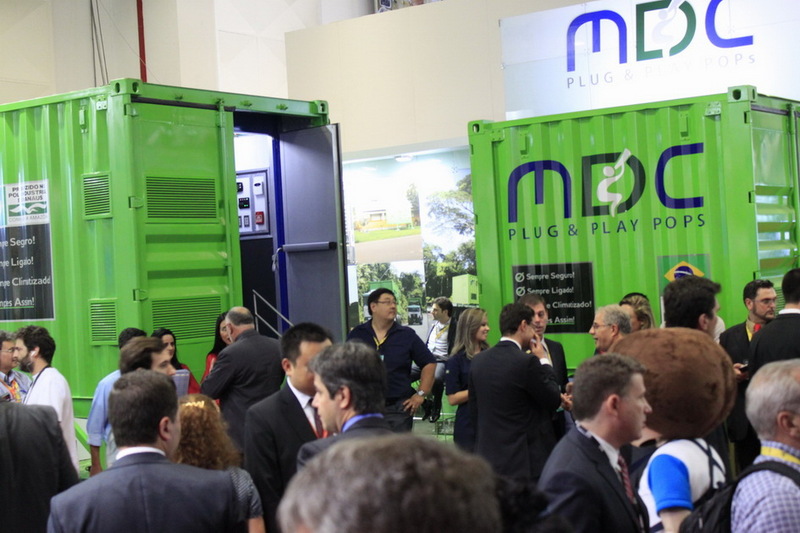 announced today the launching of the first prototypes of the P³ – Plug & Play POP product family, a low cost, energy efficient, connectivity oriented Micro Data Centers installed in a 20,10 & Read more..
Manaus, Amazonas, Brazil – (BUSINESS WIRE) – The MDC Intelligent industry Containers Ltda. 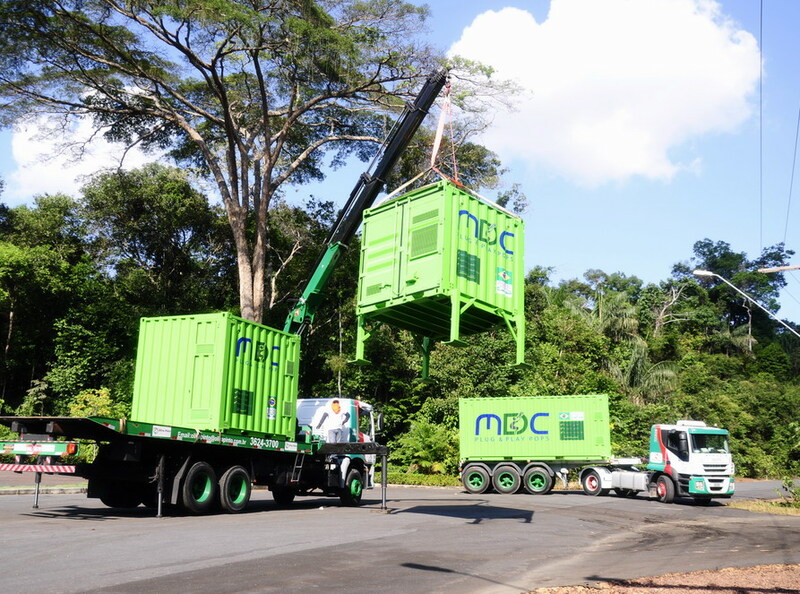 today announced the launch of the first prototypes of the family P³ products – Plug & amp; Play POP, Micro Data Centers of low cost and energy saving Internet, Read more ..